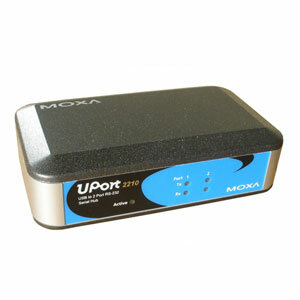 Another converter from MOXA, the UPort 2210 is a 2-port USB to RS232 serial converter which will allow you to connect two serial devices to your computer via one USB port. 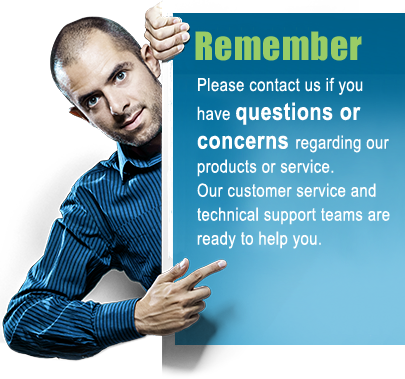 It will create two virtual COM ports in your computers Device Manager which can be accessed as if they were standard built-in serial COM ports. 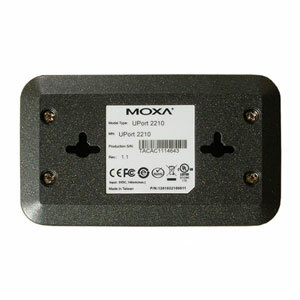 The UPort 2210 is a good entry level converter designed around the MCS7820 processer chip from MosChip, ideal for most office, laboratory and light commercial environments and applications. Besides the basic adjustable COM port parameters such as baud rate and data bits, the UPort 2210 also has a few special features such as "Auto Enumerating COM Number" which automatically assign the next available COM port number in sequence. Another feature is that a friendly name can be assigned to the converter making it easy to recognize. Finally worth mentioning are the Fast Flush and Location features. Fast Flush will speed up the response time of the serial ports by calling the Win32 PurgeComm() function before reading or writing data. The Location feature will locate the converter from your computer by flashing the power LED light, which is useful if you have multiple converters connected to the same computer. 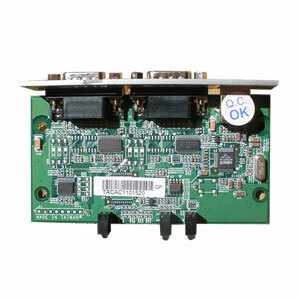 LED indication lights for the TX and RX signals for each port makes it easy to see which COM port is in use. 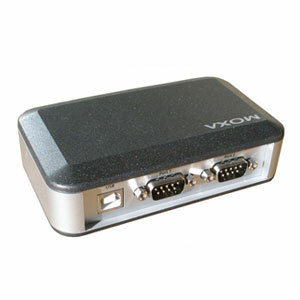 Included with the converter is a USB cable for connecting it to your computer.